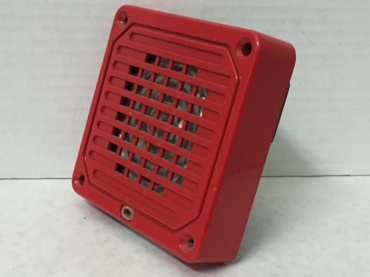 I love the design of the grille on this alarm. 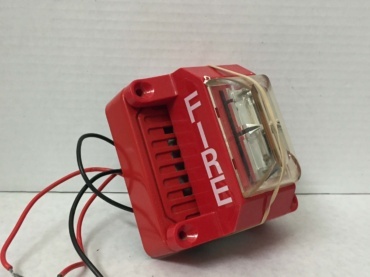 I have another version of this alarm with an attached strobe. 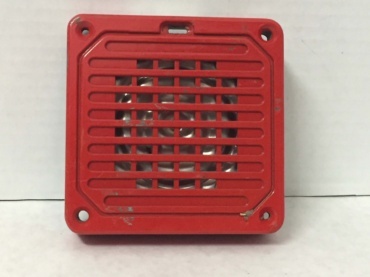 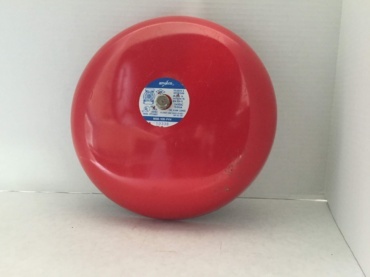 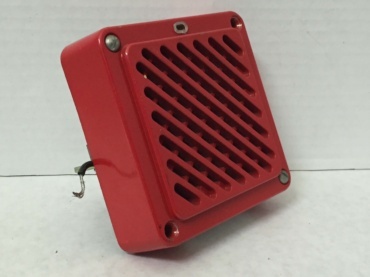 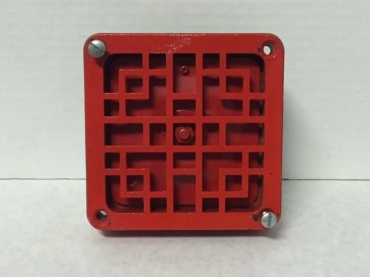 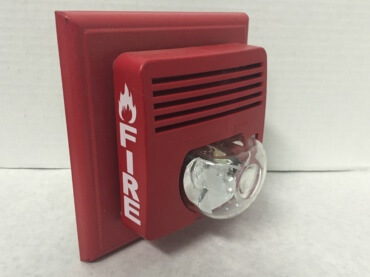 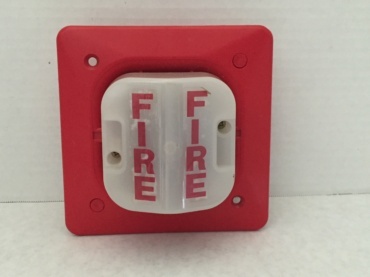 This bell is specifically meant to be used in a fire alarm system. 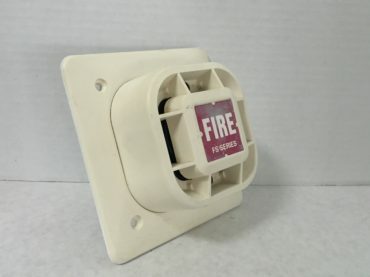 I am not sure if this bell was specifically meant for fire protection or not. 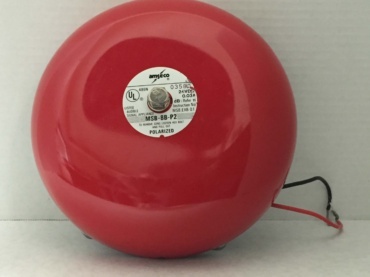 The strobe part of this alarm is actually just placed over what could serve as a stand-alone speaker.